Z2K's former CEO, Joanna Kennedy, describes the incredible passion, generosity and support we were lucky to receive from Sir Henry Brooke. CEO Raji Hunjan explains how we are expanding our work on disability benefits to continue our fight for a system that truly supports those who need it. 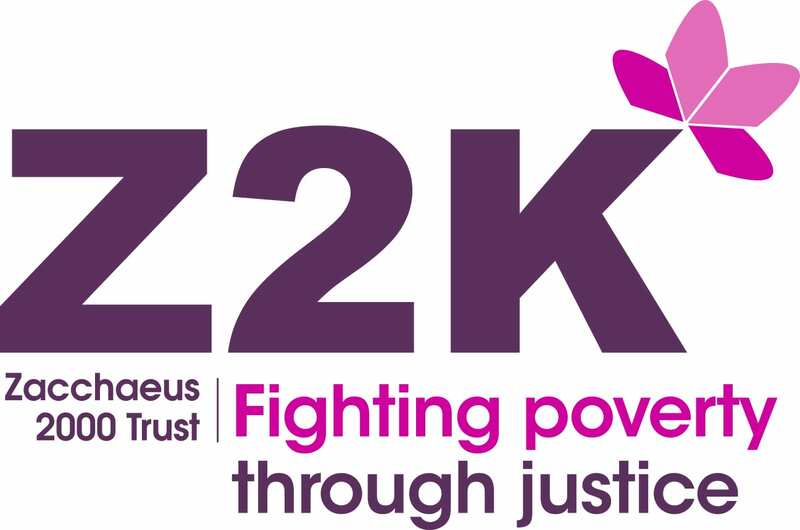 Mix together passion and a commitment to supporting the people most disadvantaged by welfare reform, combine with strategic thinking and careful business planning, add a dollop of power analysis and we serve you up the very essence of Zacchaeus 2000 Trust.